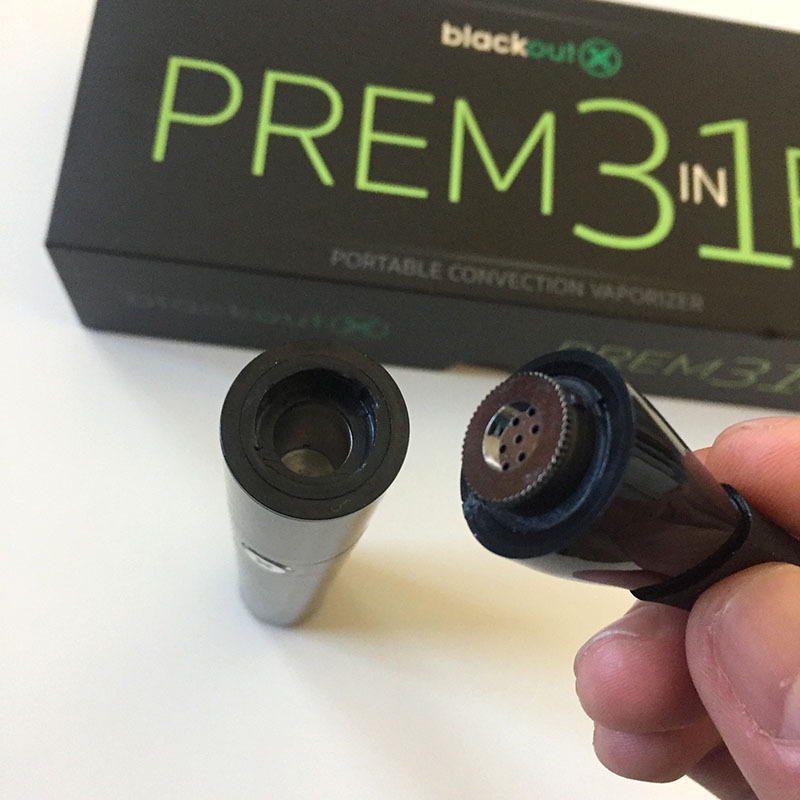 The Blackout X PREM31R is an extremely versatile and portable convection vaporizer. 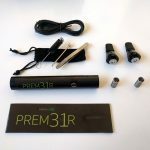 The PREM31R is a 3-in-1 combo vape, designed to vape dry herb (flowers) and concentrates (wax and oils). If you enjoy switching between your flowers and dabbing, this vaporizer is right up your alley. There’s countless vapes on the market designed for specific types of cannabis products, but why settle for one vape when the PREM31R does a great job of doing it all? 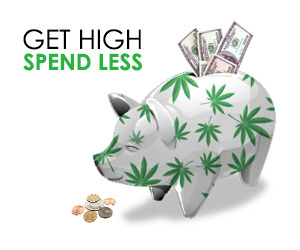 Most vaporizers on the market are designed for use with one specific type of cannabis product. There’s the PAX for flowers and AirVape Xs for flower, Linx Hypnos for wax, or Dabado Bolt for dabbing to name a few. 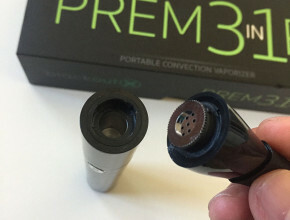 However, few vapes do it all like the PREM31R can. 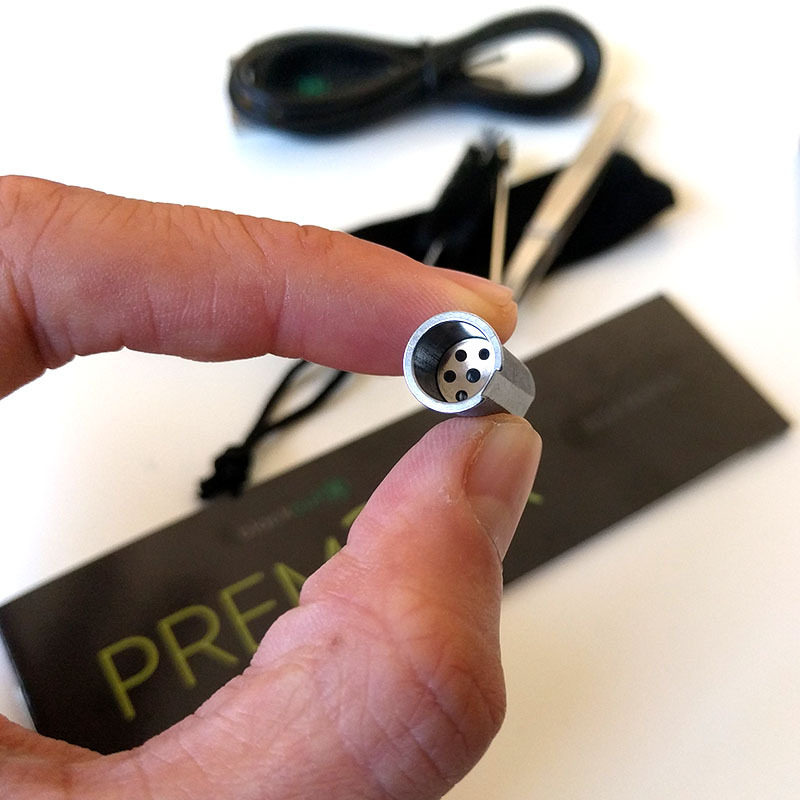 Compared to it’s earlier, smaller predecessor (the DryHerb+ 2.0), the PREM31R not only has a larger flower/heating chamber, increased battery life, and variable temp settings, but also has changes in the finer details of the vape’s design. The vape’s heating chamber can be loaded with flower right out of the box. Easily switch the chamber to use concentrates with the included liquid/wax drop-in cup. The drop-in cup needs to be removed from the chamber when cleaning and to allow the chamber to be filled with ground up dry herbs. The wax cup and loading chamber is also a lot deeper than the DryHerb+ (about 30% larger) allowing you to load the chamber with more product so you don’t have to refill as often. If you plan on vaping with a few friends or want a solid session, this comes in handy. 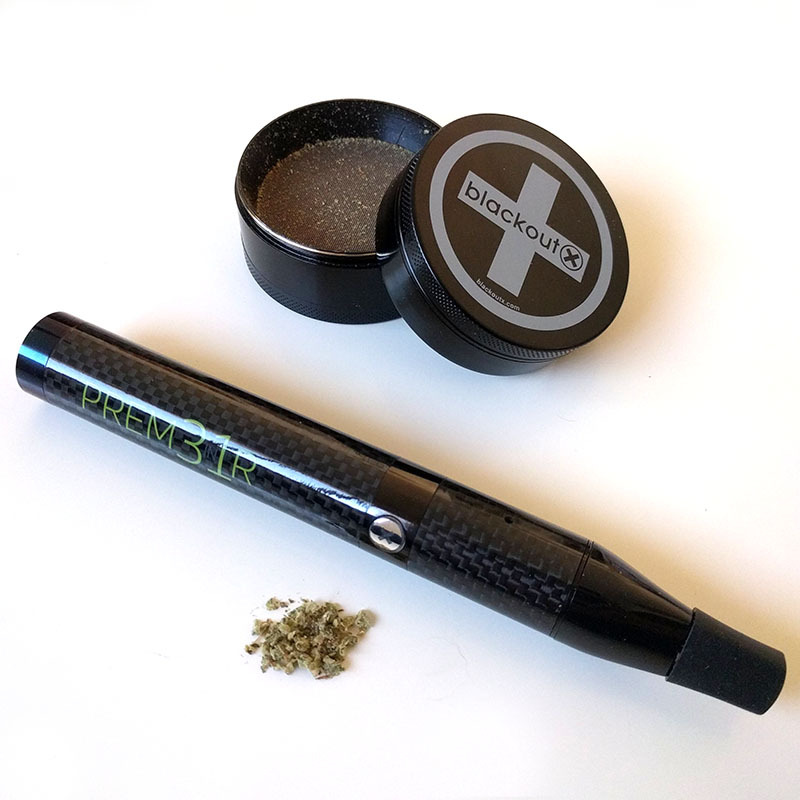 The drop-in cup has an improved design over the cup included with the DryHerb+ vape. The cup has a tiny channel cut out, running down the side of the cup, which makes pinching it (with the included tweezers) easy to remove the cup from the chamber. This channel also allows for increased airflow which is essential with convention heating for vaping your cannabis evenly. 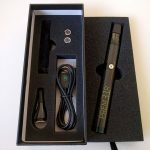 The Blackout X PREM31R vaporizer is quite large in length compared to most portable vapes we’ve tried, but that is largely due to its powerful, high-capacity 2200 mAh battery and large heating chamber. 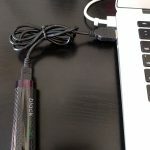 The bottom of the battery is fitted with a port for recharging by micro-USB. 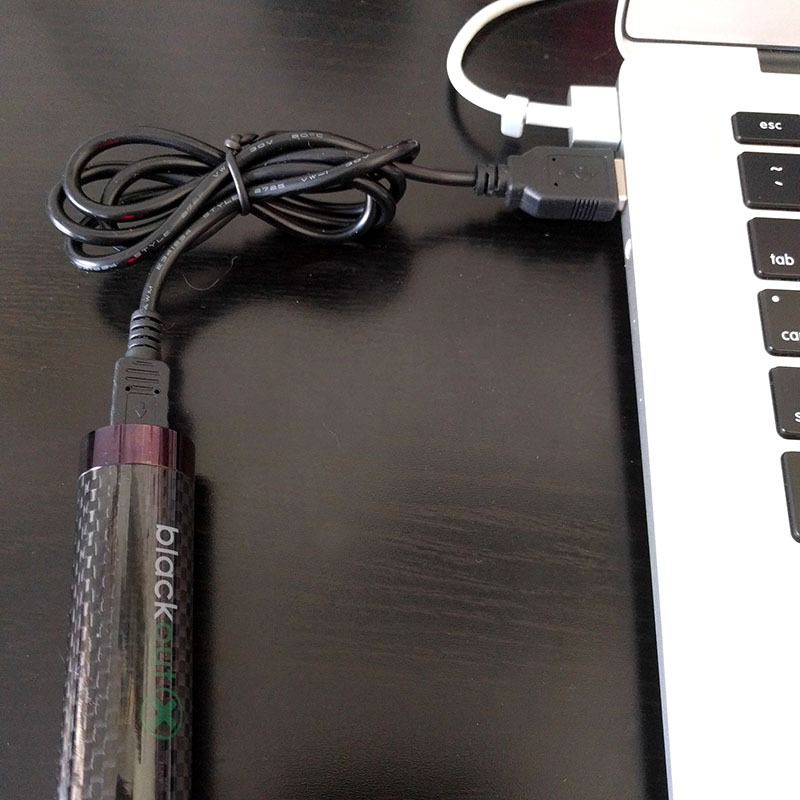 It takes about two hours to fully charge and will last about 120 minutes on a full charge (that’s a lot of vape sessions). The PREM31R works like a charm and is beautifully designed. It’s solid, uni-body design is wrapped in carbon-fiber and is fitted with a detachable mouthpiece (bonus replacement mouthpiece ncluded). 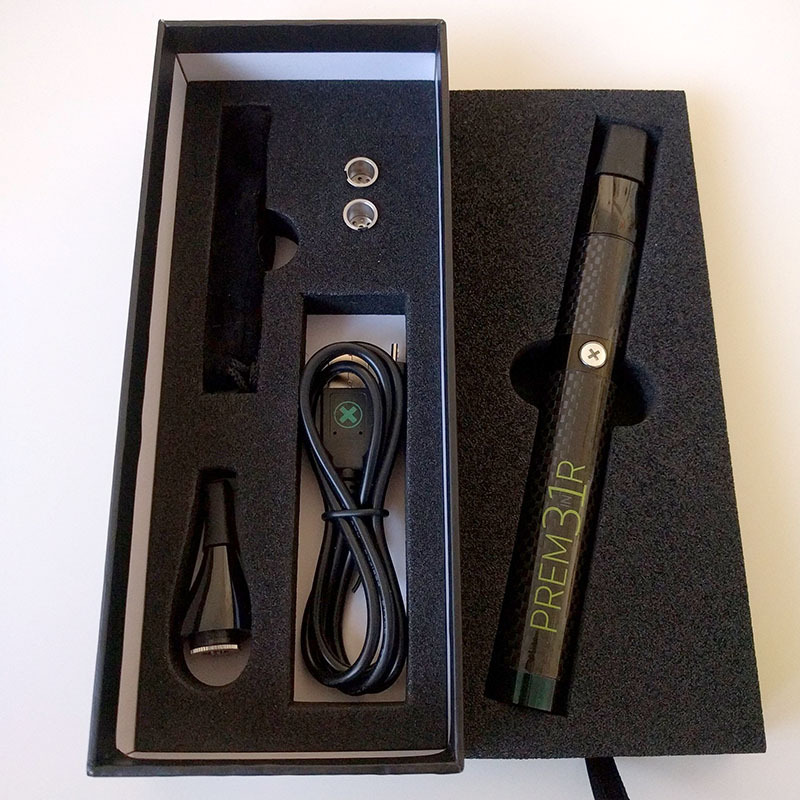 This vape uses a convention style oven that can heat the loading chamber to three fixed temperatures ranging from 375 F – 445 F. An easily detachable metal screen separates the rubber-fitted mouthpiece from the body of the vape, making both mouthpiece and battery easy to clean and maintain. Unlike a standard 510 threaded, push-button battery, the PREM31R is not made for one-off hits. Expect to pack as much cannabis as you plan to vape in one session. The PREM31R combo vape pen is simple to operate. If using dry herbs or flowers, unscrew the mouthpiece and load the chamber with well ground up herb. The chamber works best when loaded between 0.3 – 0.7 grams of fresh herbs. If you wish to vape wax or oil instead, drop the wax cup into the chamber. Screw the lid back on the press the power button three times. The button will flash green until the device reaches the lowest temp setting. To cycle through the medium and high temps, click and hold the power button until the light changes color. Orange is for the medium setting and red is for the highest setting. We found this vape to feel somewhat awkward in size as it’s a bit too large to carry around in our pocket (it’s close to 7″ long). But, that does not take away from the devices simplicity and outstanding performance. We prefer switching between waxes and flowers so this combo vape pen is ultra convenient. The carbon fiber pattern also looks pretty slick in the sunlight. First we tested the PREM31R with some delicious Chocolate Rain and high CBD strain ACDC flowers using the Blackout X grinder to shred our herbs. About 30 seconds or so after powering on, the device heated to the lowest temp which ripped surprisingly well. We got more than enough full puffs of clean vapor that seemed to be the perfect temp – can’t imagine needing to go higher than the lowest temp for flowers. If you desire bigger vape clouds, the middle temp rips really hard. Careful though as it may be a tad too hot and cause a mild harshness on the throat for the less tolerant. Another important distinction to note is that this vape isn’t designed for just the casual puff or two. Since it’s not a push-button to draw type of vape, only pack the amount of product you plan to use up in one session. 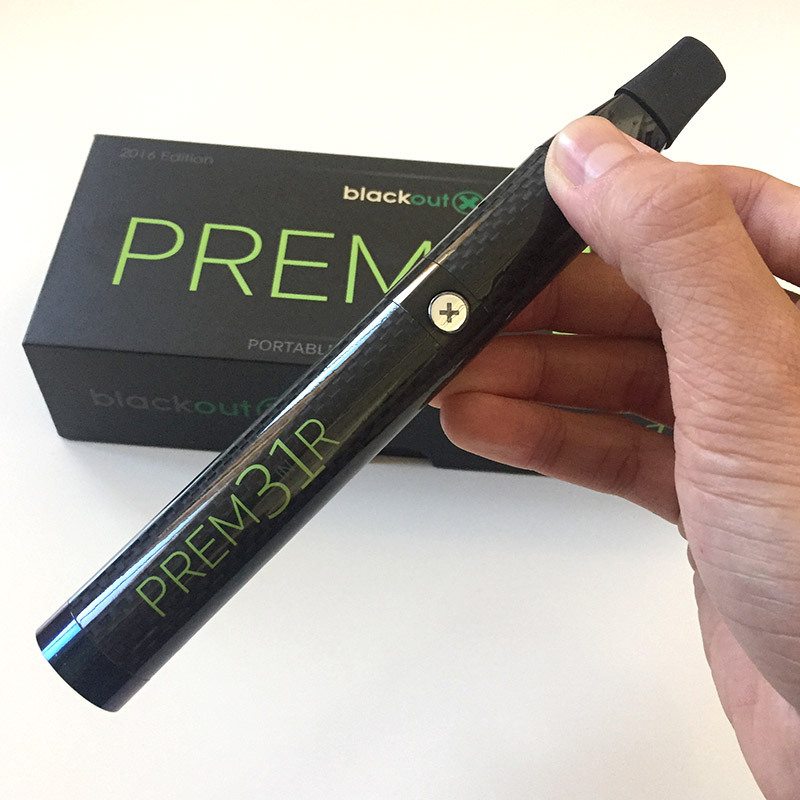 The Blackout X PREM31R vaporizer retails for $99.95 (originally $134.95) and is available directly through Blackout X. 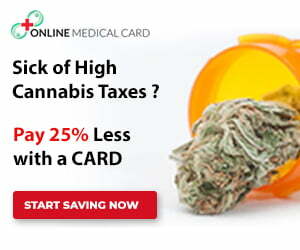 The product is guaranteed in quality and backed by a two-year warranty. Their customer support is awesome too (see the Dryherb+ review). 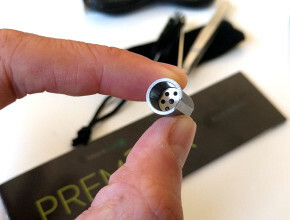 If you’re looking to save some coin, check out the PREM31R’s little brother, the Blackout X DryHerb+ Vaporizer review. 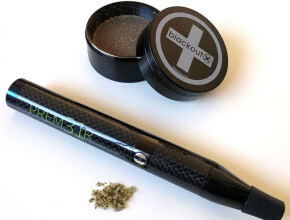 Blackout X makes other great vape products and accessories as well like 4-piece dry herb grinders and affordable disposable concentrate vape pens (these pens are awesome – read the disposable vape review). Im trying to charge my premier 3in1 but it just shows green led light never changes color, used several diff chargers and stays green while charging, im sure its supposed to charge from red to green so im thinking its just broken any feedback?